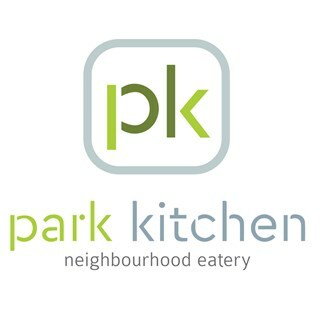 Here at Park Kitchen we are your neighborhood eatery. 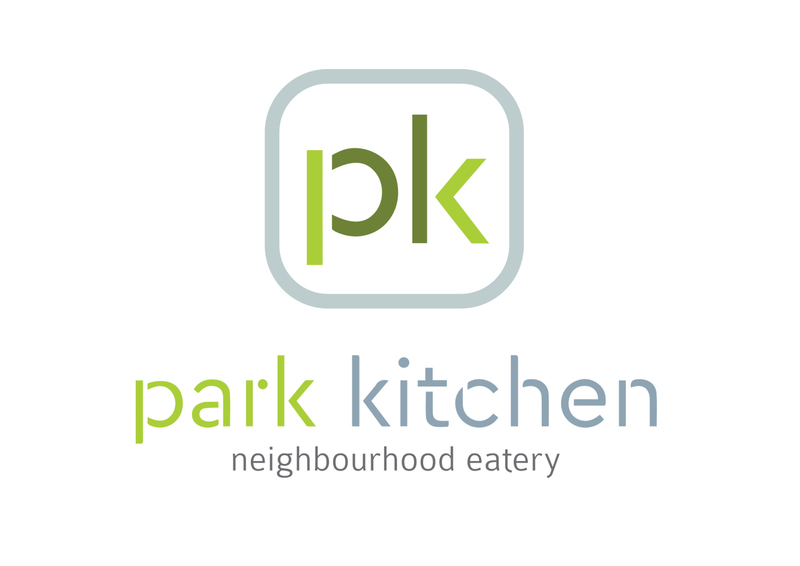 We are your local cafe, bar and restaurant open for breakfast, lunch, dinner and everything in between. Serving the best of Wellington on tap to charr grilled deliciousness from our Josper Grill, seven days a week from early morning till late.